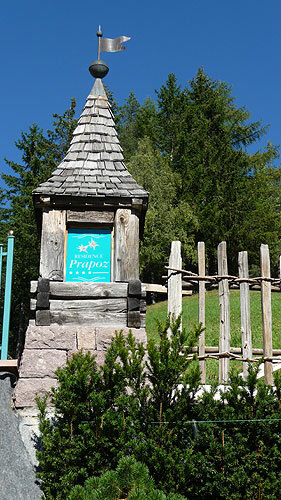 The Residence Prapoz is the perfect place for relaxing holidays. 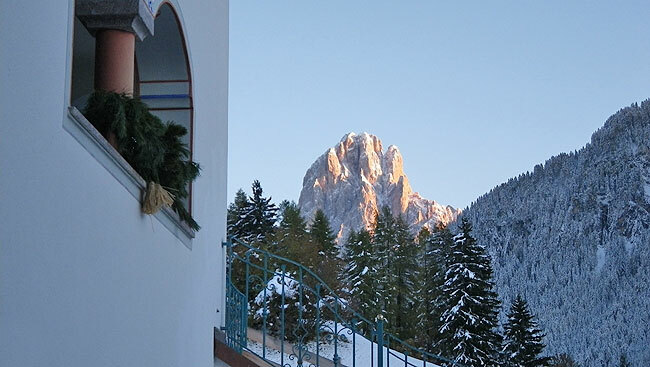 Ideal for families with children and for hikers (hiking trails directly in front of the house). 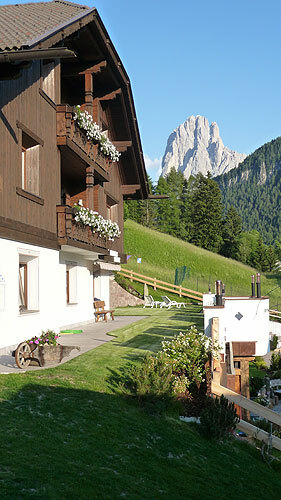 The house is situated in a quiet and sunny dream location of Ortisei. The village center is reachable in about 10 minutes of walk on the “Luis Trenker promenade”.